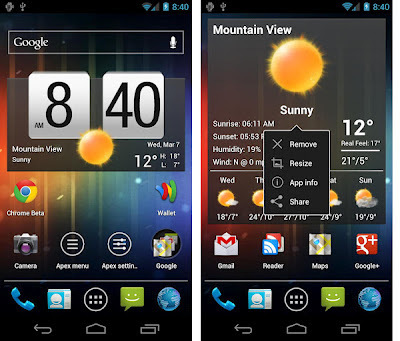 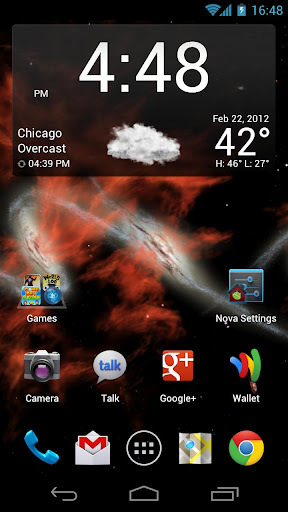 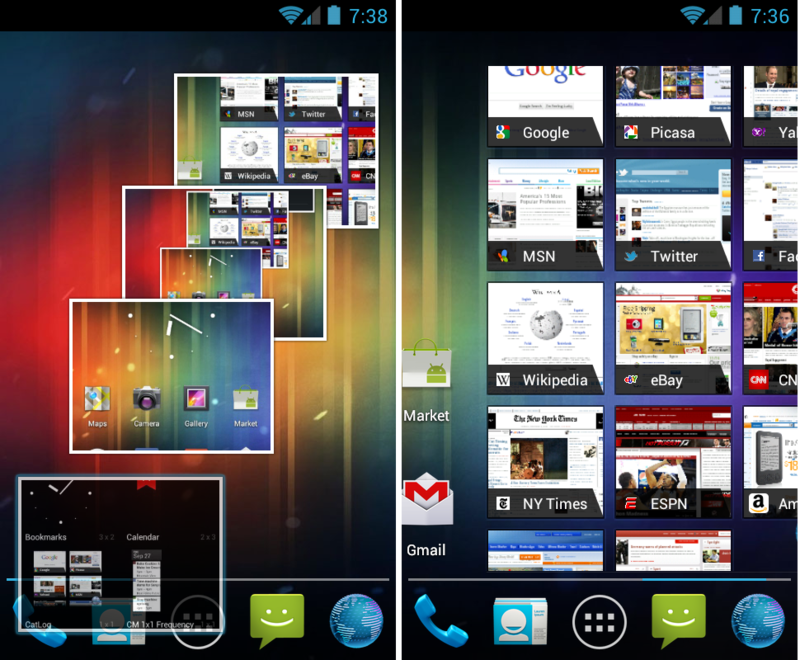 Trebuchet Launcher is the official CM9 Launcher which is still in its early stages of development. 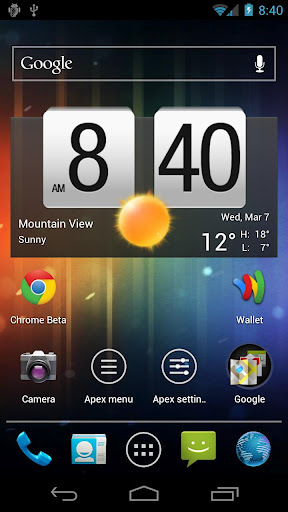 Trebuchet Launcher is not available in Google Play Store and hence you have to manually download and install the Trebuchet APK. Pour ma part j'ai remplacé "touchwizz" de mon galaxys2 par "apex launcher"